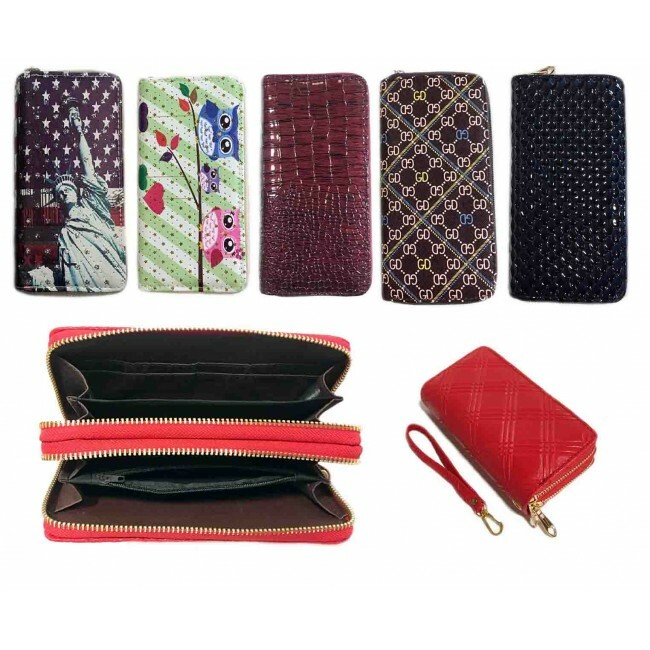 Wholesale wallets assorted at $4.75 each, buy cheap wallets at bulk prices. 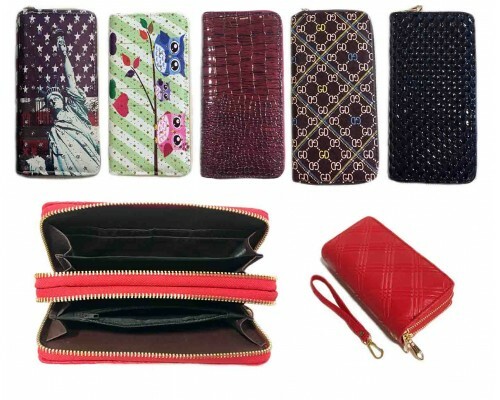 Girls Fashion Wallets made from quality materials and beautiful assorted prints with double zippers. These are sold at wholesale price so don't miss out, while supplies last.